LG’s X Power 3, the latest budget smartphone from the company, is now available in Canada. The 4,500mAh smartphone is available at a number of Canadian carriers. The LG X Power 3 features a 5.5-inch display with a 1280 x 720 pixel resolution and a 16:9 aspect ratio. Further, the X Power 3 sports a quad-core processor, 2GB of RAM, 16GB of storage and up to 2TB of external storage. The X Power 3 also features a 13-megapixel rear-facing shooter and a 5-megapixel selfie sensor. 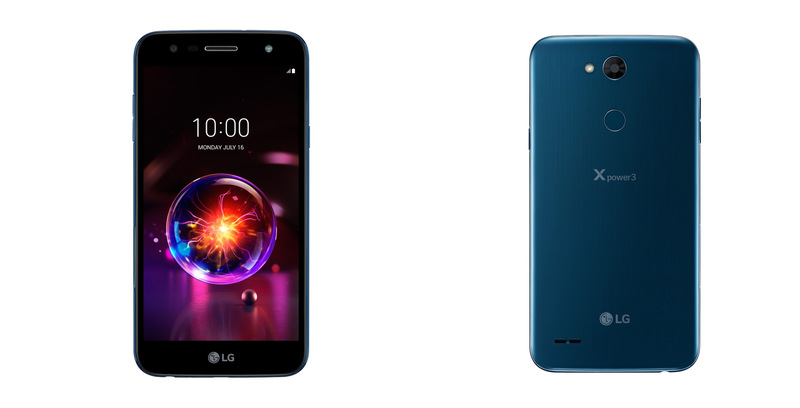 The new LG budget phone comes only in blue. We’ve reached out to LG for more availability information as well as processor details.